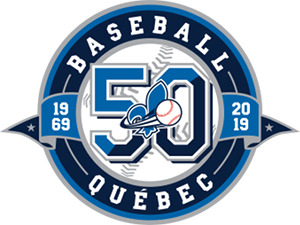 Following the selection camp that took place on February 3rd in Quebec City, Baseball Quebec is proud to announce the athletes who will be forming the 16U Women's Provincial Team for the 2019 season. From the Outaouais region, we are proud to announce that Ella Day-Bédard will be part of the team. Congratulations to Ela and have a great season! Countdown to beginning of the Midget AA tryouts.